Four years is too long a gap to wait for another Find Me album. Is your memory a bit fuzzy? Find Me is the construct of the melodic rock gurus over at Frontiers Records, offering the collaboration between Swedish musician, songwriter and producer Daniel Flores (Issa, The Murder of My Sweet) and singer Robbie LaBlanc from Blanc Faces. 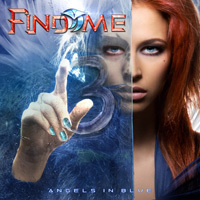 Following something of a title theme from 2015's Dark Angel, Find Me returns with their third album, Angels In Blue. Let's simply cut to the chase. Find Me distinguishes itself by offering high caliber classic AOR melodic hard rock, featuring the genre's unmistakable elements. You know them well and hear them in every arrangement: memorable melody, sweet vocal and guitar harmony, effervescent synths, strong beat and groove, epic guitar solos and, of course, strong and soaring vocals. Needless to say, Robbie LaBlanc has a powerful voice, his vocals rising and leading every song. Moreover, LaBlanc sings with uncommon passion, almost soulful. Whether it's a rocker like No Tears In Paradise or a ballad such as One Last Kiss, LaBlanc's vocal spirit can send chills down your spin. But it also doesn't hurt to have terrific songs to sing. With Flores at the songwriting desk, you can expect solid and well-crafted AOR rock. More rockers come with Living A Lie, Chain Of Love, and Can't Let Go, all neatly embellished by a taste of keyboard. Big beat and groove attend arena rockers such as Angels In Blue, Waiting For A Lifetime, and Desperate Dreams. And, before you ask, the final song, Only The Lonely is not a cover of the Roy Orbison classic nor The Motels' hit single, but simply another rising rock anthem. If I would offer only on slight criticism, I found many of the songs to be too long. We could have been spared the extra few choruses for a more compact song. 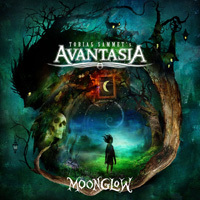 But, do not doubt: that is no reason not to get this album. 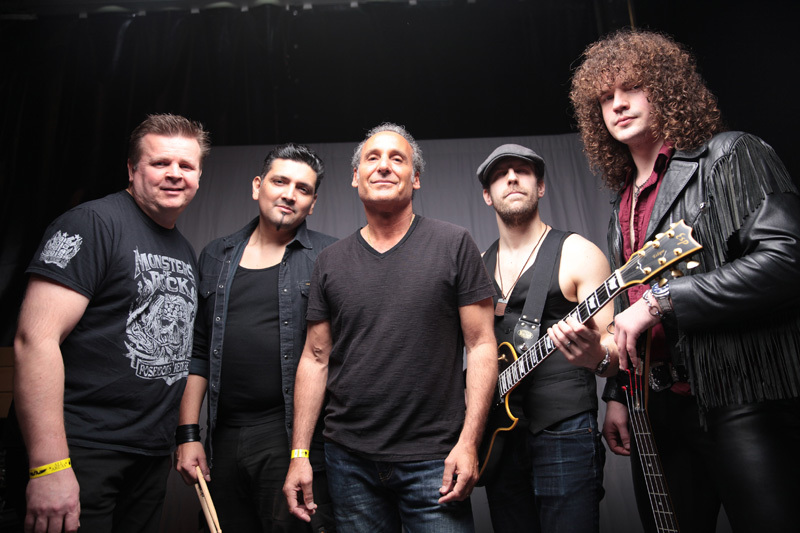 On the contrary, once more, with Angels In Blue, Find Me's Daniel Flores and Robbie Lablanc (with talented friends) deliver another fine album of superior, accept not substitutes, AOR melodic hard rock. Easily recommended. Once more, with Angels In Blue, Find Me's Daniel Flores and Robbie Lablanc (with talented friends) deliver another fine album of superior, accept not substitutes, AOR melodic hard rock. Easily recommended.